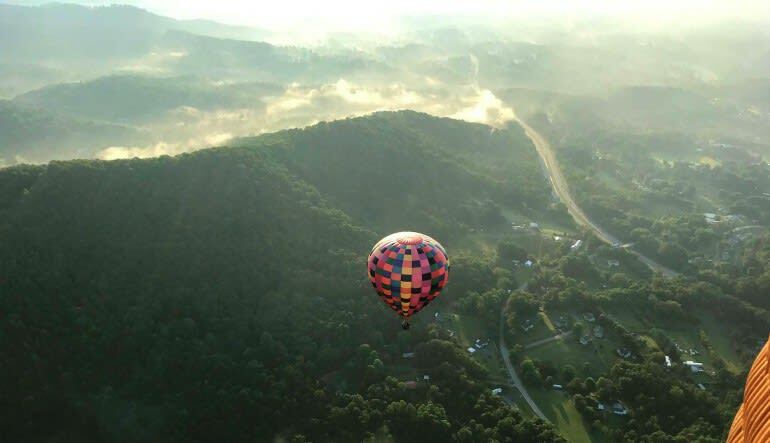 Take a one-hour sunrise flight in and around the Pisgah National Forest, just minutes from Asheville, NC. You’ll begin the day by meeting at the Balloon Port at daybreak. The pilot will select the departure site considering the wind direction and availability of good landing sites in the flight path. 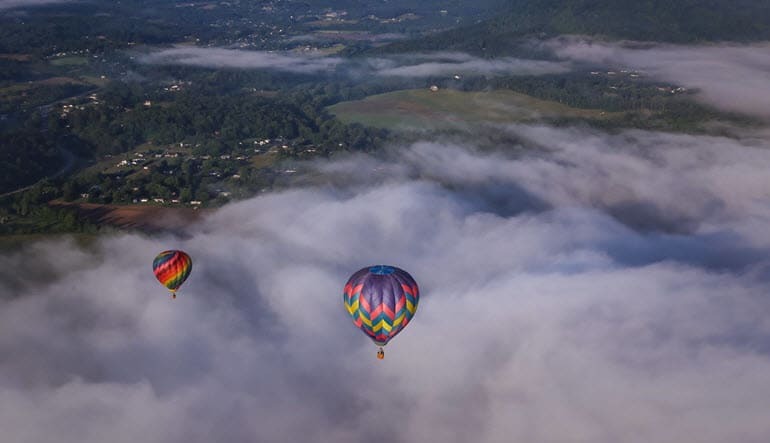 On this hot air ballooning adventure you are guaranteed beautiful, serene views of the Pisgah National Forest. Your flight typically lasts between 45 minutes to an hour, offering many unique perspectives for unrivalled photos. You’ll marvel in the uniquely hushed sound of the experience. As you coast along with the wind, you’ll experience the sights and sounds from below like never before. You’ll land downwind of where you took off from. The adventure of ballooning is the mystery of the destination – as landing spots can include a plethora of unique locals. Fly in one of the best areas for hot air ballooning. 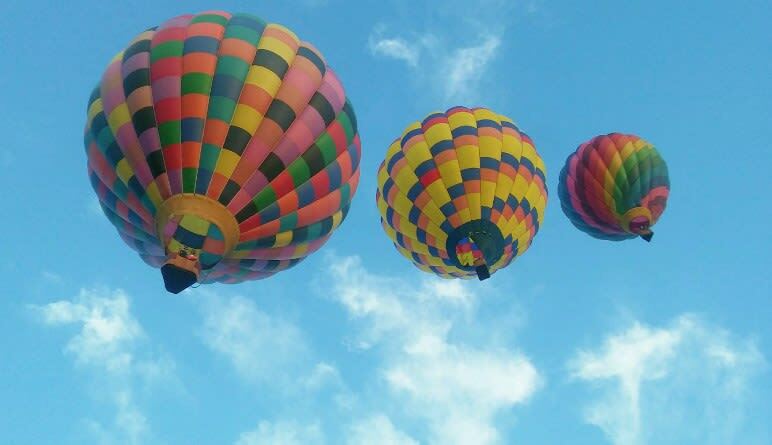 The views you will see from the balloon are spectacular! Had an awesome time! My wife and I both loved it and Captain Rick was top notch! It was a fabulous experience! The views were breathtaking! The staff was kind and accommodating. We would recommend this adventure to anyone thinking of riding a hot air balloon. We enjoyed it very much. Rick was a great pilot!! !